The intelligent matching tools of Groupseasy.com helps hotels and tour operators to find each other easily and more effectively and WYSE Travel Confederation is proud to welcome the organisation to our member community. 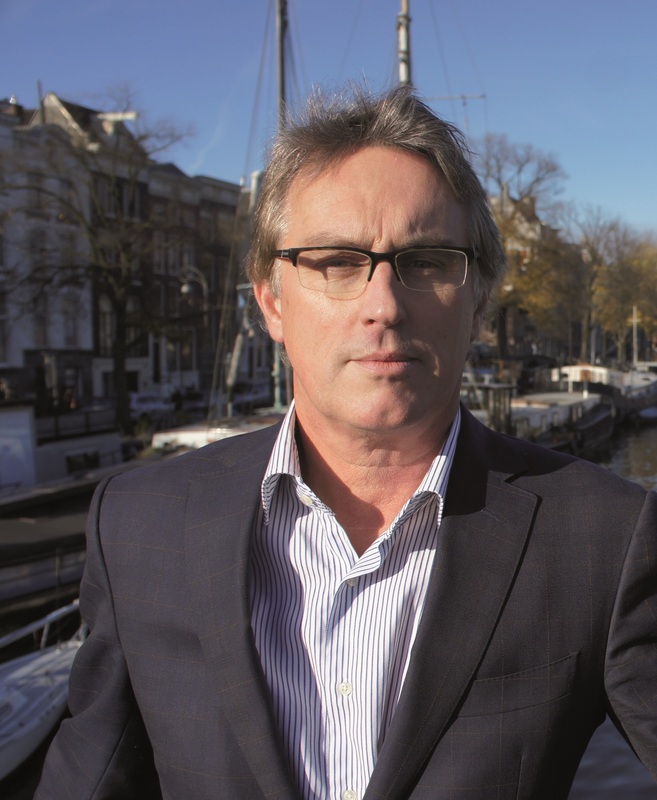 We recently spoke to Co-founder and Director Roeland Hermsen to find out more about the companies success so far. After noticing that the process of doing business for leisure groups between travel organisations and hotels/hostels had not changed very much over the last decade or so, we – a group of partners from various disciplines in travel – came up with the idea to combine the best of both worlds online and offline. 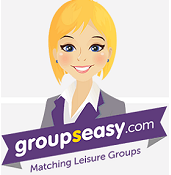 We created www.groupseasy.com, a B2B digital matching platform for leisure groups. GroupsEasy.com is new, innovative, efficient, international, multi lingual and time and cost saving. A concept like this wasn’t previously available to the travel and hospitality industry so finding this gap in the market was exciting. We are a 2015 start-up so our ultimate success to date is how we are growing and being received in the hospitality and travel industry. We are proud to see that early adopters are recognising what it is that we offer and understand that Groupseasy.com will help them to optimise their business processes. 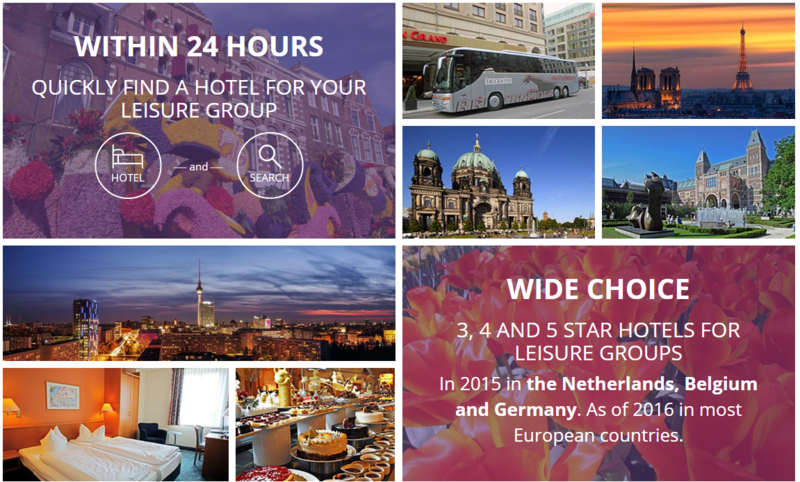 We hope to become the Global B2B platform for leisure groups offering a product that fulfils all the needs in group travel. A lot of growth and, as it was widely reported at the recent STAY WYSE Conference hosted in Amsterdam, we foresee a lot of growth for the youth travel sector, but in order for this growth to be seen, good matches in price and capacity are needed. Something that Groupseasy.com is able to provide. Being a part of WYSE is a great way to get and stay in touch with the right people. WYSE Travel Confederation values all of its members and enjoys hearing and sharing the stories behind the brands and organisations that build up our ever growing community of service providers to the youth and student travel industry. If you would like to see your story herecontact us, or joinWYSE as a member.